Business logos have a purpose, which is mostly to make an impression on their target customers. But the logos with hidden meanings are aesthetically pleasing and they have an element of surprise. Such logo examples have the ability to mesmerize us and force us to have a second look at them. A logo is not just a face of any business in its target market. More than that, it conveys a message for the audience. It is this message that almost compels people to think of the company when shopping for product or services. Amongst all types of clever logos, those which have some meaning hidden within their design are the best. This is because people find some surprise in such designs. They like these logos for their concealed meaning or a business message. 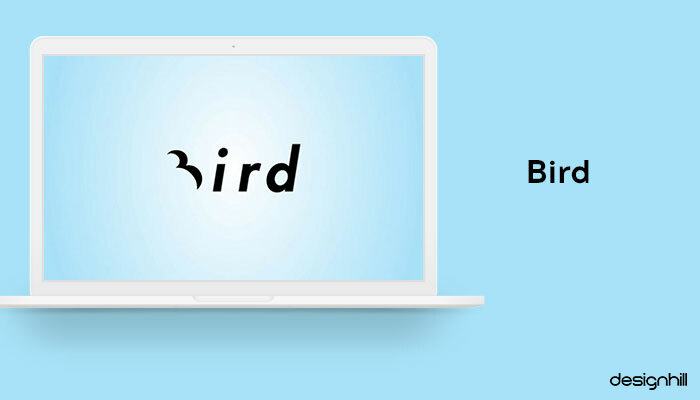 The Bird logo is an excellent example of how a logo can a message with its design. Here, the ‘B’ letter is designed like a bird and becomes an attraction for the viewers and target customers. 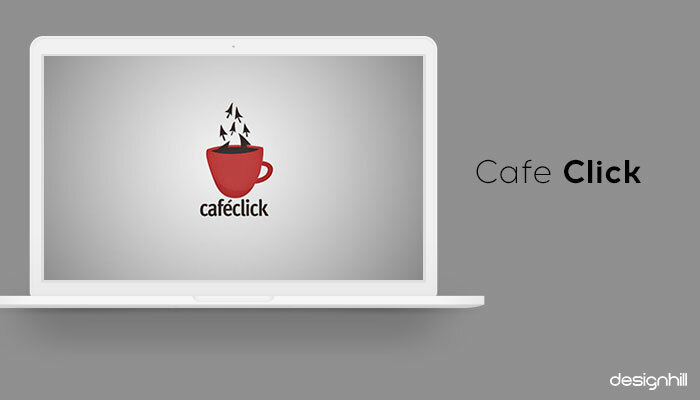 Since this logo pertains to a shop that allows the use of PC in a casual environment, there are many cursor symbols on a cup of coffee. 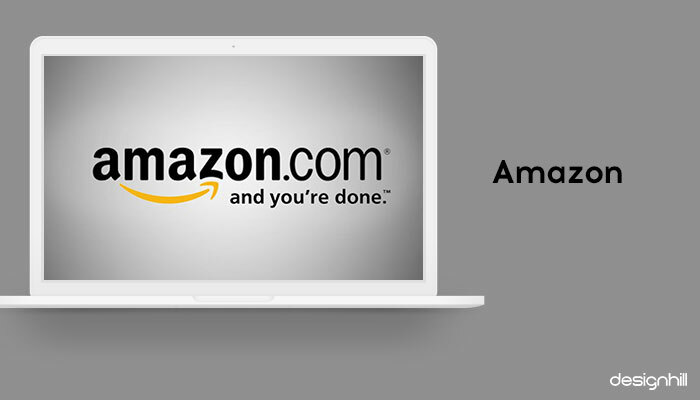 Amazon.com logo is one of the famous logo examples of logos having a hidden meaning here is that the e-commerce giant sells everything from a to z. The arrow joining the two letters tells the message. Famous graphic designer Karl Lagerfeld had once said, “Logos and branding are so important. In a big part of the world, people cannot read French or English–but are great in remembering signs” The Amazon logo is a perfect example of how a logo works well for branding a business. 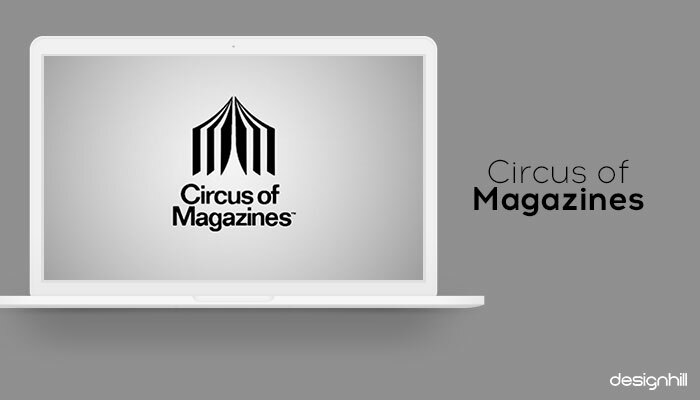 Circus of Magazines logo design has magazines designed in a circus tent because of the name of the online marketplace for magazines. With such unique logos, your new business ideas are bound to work well due to a positive impression on the audience. 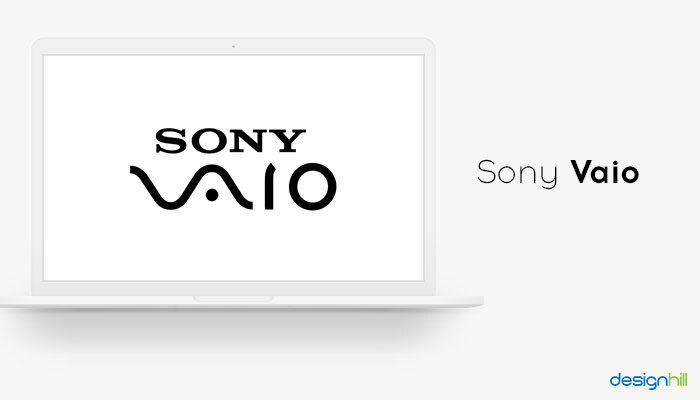 Sony Vaio logo stands out when it comes to having a hidden message in its own unique way. This clever logo stands for Visual Audio Intelligent Organizer. The ‘VA’ is for a sine wave while ‘IO’ stands for binary code 1 and 0. If you also wish to have such a logo, know that there are many other logo options to give your startup a boost. This is another great logo with hidden meaning. You can see the Sun formed in the world Tour and letter O designed like a cycle wheel. 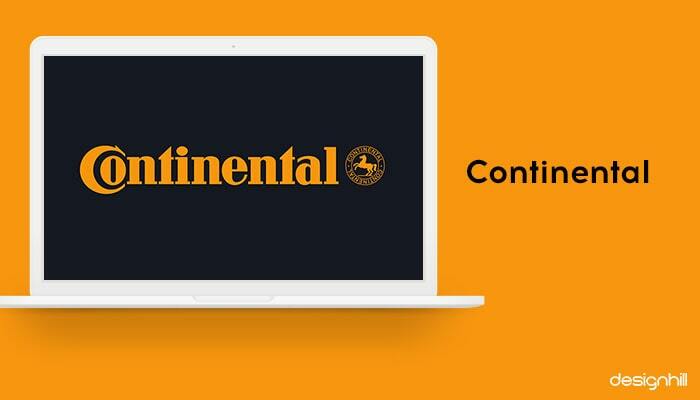 Continental logo is for a German automotive manufacturer. You can notice a tyre shape hidden between the letters C and O. The logo meaning is hidden in the initial letters. 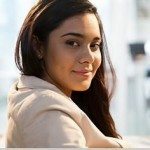 Along with such unique logos that make a lasting impression on your audience, your online business ideas can work for the growth of your company. 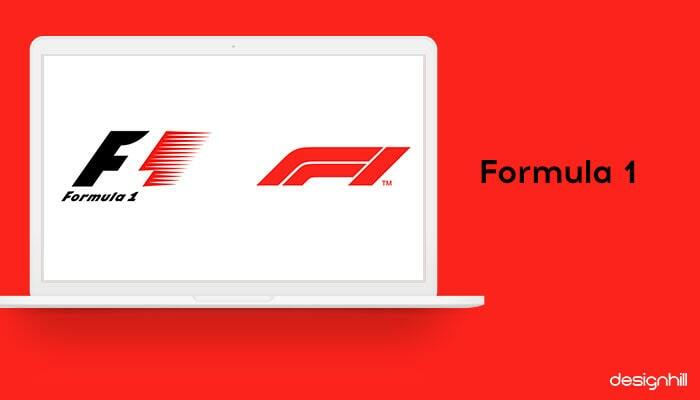 The Formula 1 business symbol is amongst the great logo examples. There is the number 1 hidden in the white space between ‘F’ and THE shaded part of the design. But you can also create such beautiful logos with the help of online logo maker on your own for your startup. Notice that a peacock is formed in by leaving a space in the middle of the multicolored NBC logo. The TV network ran the slogan, “Proud As A Peacock” in 1980, with the logo. Goodwill’s logo is amid great logo examples of how a logo can convey its hidden message beautifully. A stylized letter g in the logo resembles with a smiling face of a satisfied customer. Do you want to hit the backspace button to correct the spelling mistake on seeing this logo? That is the success of this simple but unique logo. The barcode appears to be there on the wine mug. The word Bar is in black to highlight the company name and message. The letters C and D appear in such a fashion that they create an airplane shape in the white space, depicting the company’s travel business. Since the company’s name is Half, the designer just sliced the letters in half. This logo has a clothing hanger shaped like a duck, representing the company name. This surely one amongst the clever logo examples we can appreciate. Yoga Australia logo is one of the famous logos with a hidden figure. You can notice the map of Australia in the space between the woman’s bending hand, hip, and leg. You can instantly see an elephant trunk inside of the letter e, which stands for the company name. This is one of the most appreciated logo examples. The hidden message here is that the 3 letters ‘i’, ‘l’, and second ‘i’ stands for father, mother, and a child, forming a family. You can hope to drive customers even with your small business ideas with such a great logo. FedEx logo is often cited as a great example of clever logos with hidden meanings. Here, an arrow, which is a symbol for speed and precision, is hidden in the negative space between the the ‘E’ and the ‘x’. Cigaret smoking is bad for health. This message is evident in this logo. The letter ‘I’ is designed as a dead or sick person. Mosleep is a doctors’ organization for treating people with sleeping disorders. The letter M is designed to give the logo shape of a bed. In this logo, you can see that the letter “N” appears like number 2, so that it symbolizes twins. The scissors in this logo are formed as a face with glasses and mustache, representing the barber shop. The letters “i” and “l” give the impression of a pencil. This surely is one of those logo examples that are known for the element of illusion to convey a message. In this logo, you can notice that a hand is pushing a button from inside the bottle. The chopsticks in this logo appear to the viewers in the letter “H” looks. It looks like the sticks are picking sushi. This is surely one of the great examples of impressive and innovative graphic design ideas. The word searcher in the company name is clear in the shape of the eyeglasses binoculars, which also look like a bottle of wine. 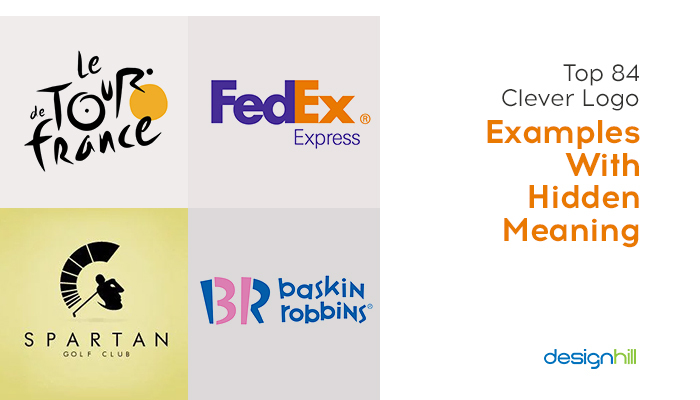 This is amid great logo examples that have a clever meaning. The arrows in the clock look like a plane. The logo represents a falling man who is crying for help. The boldly shaded zebra-like shape in the middle of the letters Z and P speaks that this logo is for a company that makes zips. The Zip logo should find mention amongst the best logo example for a hidden meaning. Can you notice a cat’s eyes in the letters “c”? The company name is Bee. So, the designer creates a swarm of bees around the letter B. This is one of the unique logo examples. There are the mouse cursor and the dot above it. This gives the logo a shape of a girl, that stands for the company name. Notice that there is a hidden tie in the middle of this logo, representing the Invisible Agent. This is surely one of the clever logos with a hidden meaning. Because the company’s name is Night Golf, the designer came out with the idea of creating its logo in the shape of a golf ball that looks like the moon. The logo design says that the company has found the customer. So, there is the missing puzzle part, which looks like a pictogram of a human. The book takes the form of a coffee cup in this logo. This logo depicts the emotion of love by creating the heart symbol using the letters B and L.
Different stages of the moon are visible in this logo. All the letters are shaped like the moon. This clever design easily makes it place in the list of great logo examples. This is a unique logo that gives us many angles to look at a chair. But the logo also has the shape of a box, representing the company name Boxsit. The little red sign at the corner of the cloud shape logo represents the company name Cloudcorner. This logo design has many computer tools and justifies the name CodeFish. The designer created a sense of crowd by showing some raised hands in the background. This logo is for a brewing company and it targets the customers who feel that they are put in the ‘doghouse’. You can notice the drop of ink and a pair of glasses in this logo. This design represents the company name OcularInk. Since this logo is for a piano service, the designer used the company’s initial letters “w” and “m” to give them the shape of piano keys. Notice that the letter “f” above the company name is in the shape of an airplane, giving the message of flying. This otherwise square logo has a dolphin’s flipper cut. This is one amid clever logo examples known for following minimalistic design principles. The coffee foam in the logo here has the shape of a crescent moon, depicting the name Coffee Night. This egg logo has letters ‘g’ and ‘g’ shaped like eggs. The website is about taking pictures of various types of foods. Therefore, the design of the lens looks like a plate. Because the name is Handy Dog, hand gestures make dog’s silhouette in the logo. A closer look at the logo here gives you three bottles of wine shaped like trees in the forest. Such a design brings this in the list of great logo examples known for concealed meaning. This logo has a hidden Christmas tree appearing in the white space inside the letter ‘X’. There are four fishes in the crown, representing the name Kingfish. In the logo, all houses have rooftops in the shape of arrows that point up. The Coffee Cup logo is one of the most appreciated logo examples. You can see that the coffee house name’s letters are in fumes and then the the the letters CUP makes the cup design. Because this logo is for a wine bar, the designer created beautifully shaped wine glasses that give an overall impression of a piano. French Bakery logo has a letter “F” shaped like a bread loaf. Such graphic design ideas make a logo stand out from the crowd. The designer used the letters “e” and “x” thoughtfully to form an arrow, visualizing the company name Next. Such a simple design makes this one of the logo examples to follow when creating a logo. The letters in this logo appear like little seeds as if they are sprouting up. This is clever logo is for Pause Fitness world. Here, the letter “u” is incomplete to give the impression of taking a pause. You can find a man’s silhouette in this logo inside the camera. The letter E in this logo is in the shape of stairs. The step design makes this as one amongst the great logo examples with a hidden meaning. This is amongst the most beautiful logo examples. The designer wanted to create a message of freedom. So, a part of the letter “m” is just a little away from the main letter, giving the impression of getting away. Moreover, the part of the letter is in the shape of a flying bird. The mathematical infinity sign is in the shape of two hearts joined together, giving the message of infinite love. Here in this simple logo, dropping of the letter ‘O’ makes the design stand out. The logo for a grill restaurant is in the shape of a meat skewer. The company name “DoDo” is visible in the skewer shape. The house in the Martini House logo is right in the middle of the design. The two martini glasses also give the impression of letter M that stands for the company name, making it one of the impressive logo examples. You can notice a hidden fish in this logo between letters “D” and “G”. The clove design makes this logo for a cloud service unique. This logo has the letter U shaped as an unlocked lock, which visualizes the message. The Octopus Caffe logo has a coffee cup that is in the shape of an octopus. So, the design depicts the coffee house name. Such logos are possible to create on your own using an online logo maker with drag and drop features. The Golf logo is one of the best logo examples known for its unique design and use of the elements from the sports. The entire logo has the letters of the name designed as golf clubs. This is another unique logo that has a film reel molded as a coffee cup. 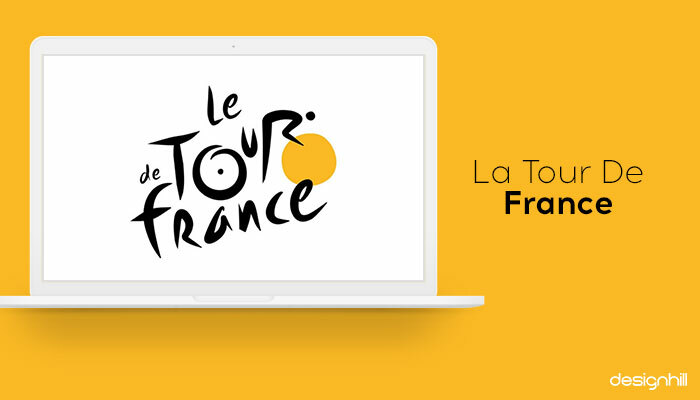 A yellow dot works as a source of light in this logo. The dark and light effect designed in the logo makes it unique. Cisco is a leading internet networking company. Its logo design is inspired by the Golden Gate Bridge. The blue stripes represent an electromagnet and the bridge. Baskin Robbins is one of the great logos with a hidden meaning. The logo is for an ice cream brand that serves 31 flavors. This number is there in the logo between the letters B and R. The message is that you experience fun and energy when enjoying their ice cream. Eighty 20 logo is one of the most admired logo examples for their hidden meanings and unique design. This logo is for an analytics consultancy. The square in the logo represents the binary pattern with blue standing for 1 and grey for 0, thereby counting eighty and twenty. You should hire a professional graphic designer to have such thoughtful logos as the designer has the experience to do the job. The London Symphony Orchestra has its initials in a stylish design. But the letter style also takes inspiration from the elegance of an orchestra conductor. A.G Low is a construction company. Its simple logo depicts what the company does. The logo is in the shape of the floorplan of a home. The New Man logo is for a French clothing company. The logo design holds a trick which you can pick with a little more care. Both the up and downside of the logo read the same. This design conveys that the company adopts an innovative approach for designing clothing. LG is a renowned global brand. Its logo has the letters L and G created in such a way that they together make a happy customer’s face. Unilever is a global brand that makes many dozens of products. It’s business symbol is one of the great logos with hidden meanings. The logo showcases the core products it makes in a fun way in the letter U. So, these are the clever logo examples that we can list out easily for their unique design and hidden signals for the target audience. If you want to have such fantastic logos for your business, let Designhill, a leading marketplace do the job for you. At this site, you have quick access to dozens of new logo ideas at the right price. Logos with hidden meanings are mostly aesthetically great business symbols that we all like to give a second look. Mostly, such a logo has some figure hidden in white space which the viewer can find a little later. These logo examples are known for their great design work when it comes to having some hidden meaning.